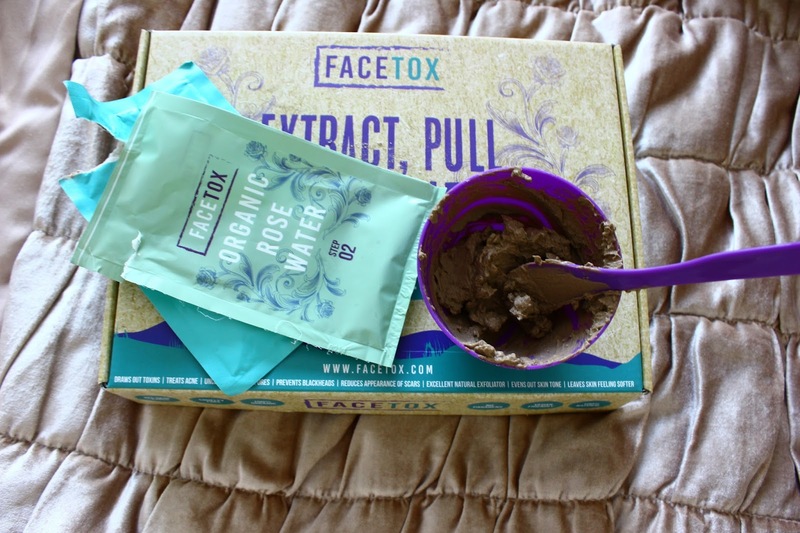 I am obsessed with facial scrubs, exfoliators and masks. I am very lucky that I am always being sent new beauty products to test and trial. But I also like experimenting with mother nature and making my very own homemade super cheap solutions. 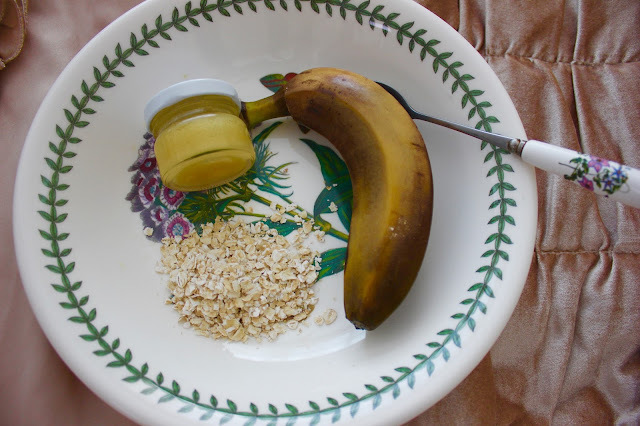 Here is a mask my nan has been using since she was a teenager and has passed on her knowledge, banana, rolled oats and honey. Banana is great at making the skin feel softer, oats act as a soft exfoliant and help reduce dry skin and honey helps fight bacteria. I would suggest using a small sized mushy, yellow, brown banana. Along with 1/2 a cup of rolled oats and one table spoon of manuka honey. Mix and mush all your ingredients into a bowl to make a thick paste. 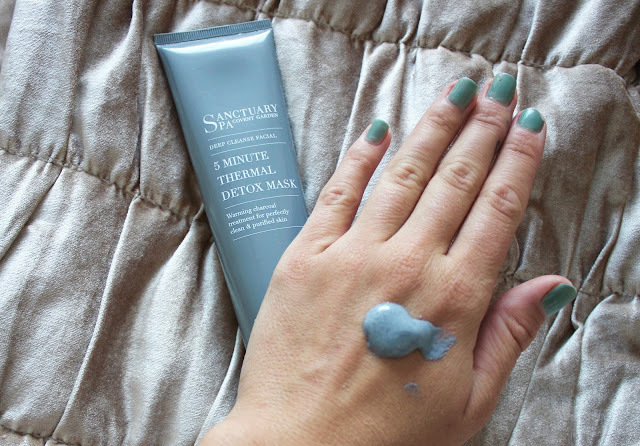 Leave the product on the skin for around 15 minutes. Before gently removing with a soft sponge and cold water. Remember to moisturise the skin after to lock in the moisture. Here are a few more of my favourite face masks currently on the high street. This product is 100% natural which I love. It involves mixing rose water and clay in a handy little pot and spoon to make a thick paste. You then apply this to the face for 30 minutes whilst it hardens, before removing with water. Skin after feels really even clear.